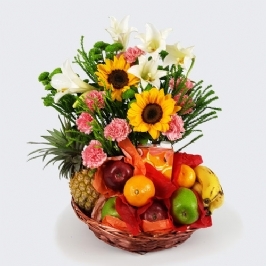 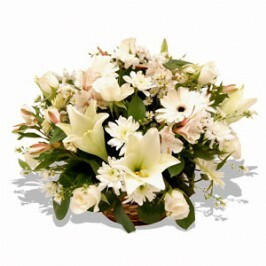 Flowers are a universal symbol of love and caring, so sending someone sympathy flowers or a funeral arrangement has become a timeless worldwide tradition that spans many cultures and faiths. 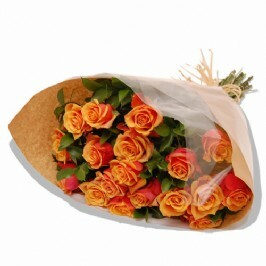 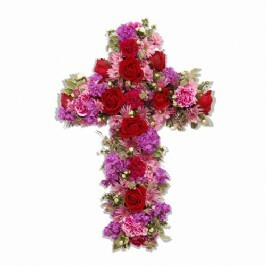 Flowers convey hope, faith, and peace. 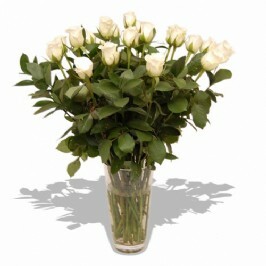 They remind us of the beauty of life and express what words simply cannot say. 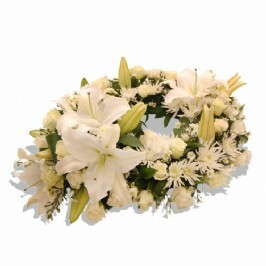 They serve as a visible demonstration of heartfelt support, an outpouring of human compassion, that honors the departed, comforts friends and loved ones, and reminds us all how precious life is. 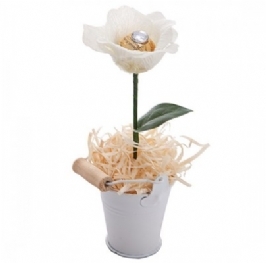 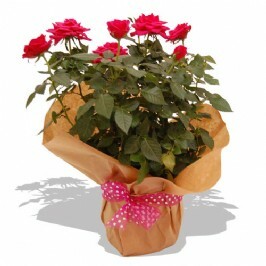 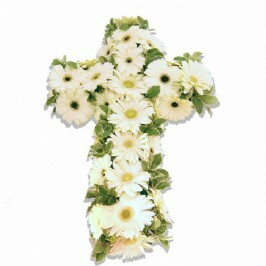 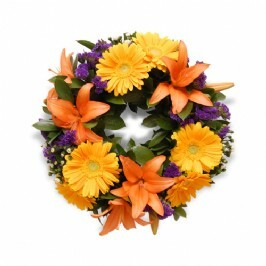 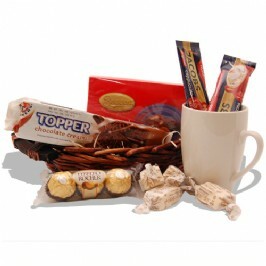 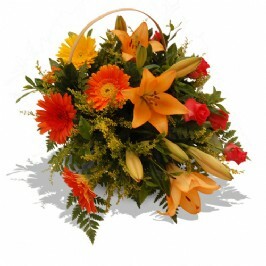 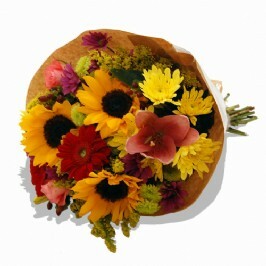 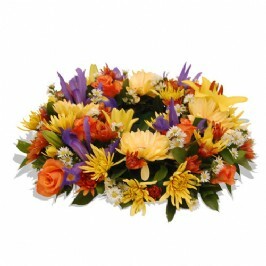 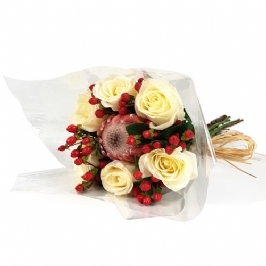 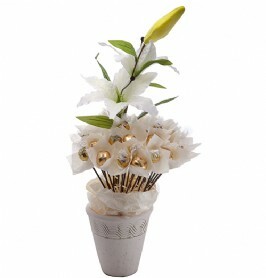 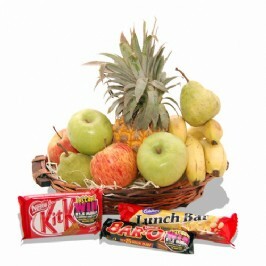 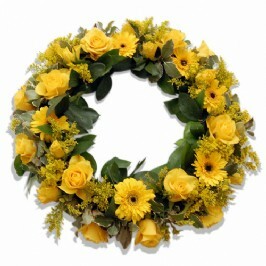 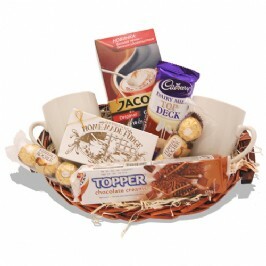 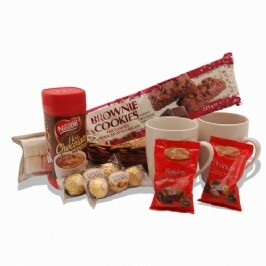 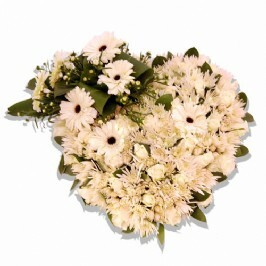 We offer a range of floral tributes that can help comfort those who have lost a friend or a loved one. 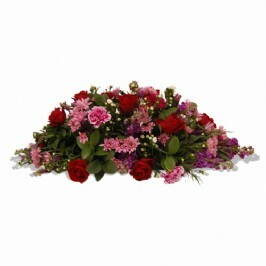 Funeral flowers chosen by the immediate family or close family members for the top of the coffin are usually in a diamond shape or a cross shaped design of flowers. 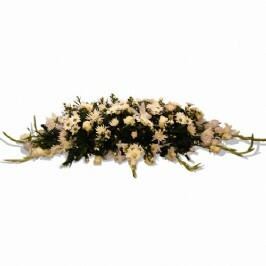 The size of the coffin flowers can be adjusted according to the length of the coffin or casket. 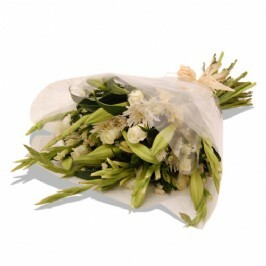 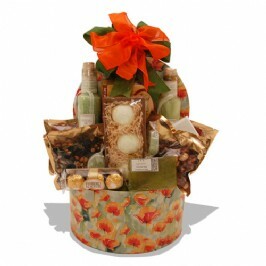 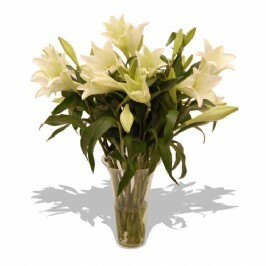 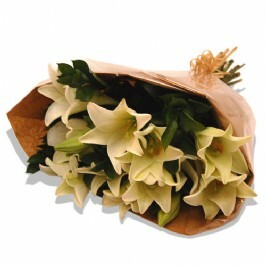 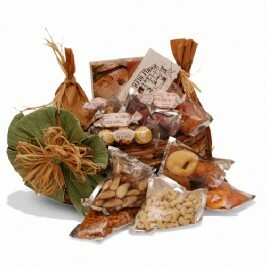 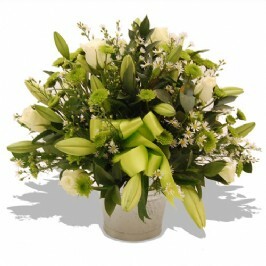 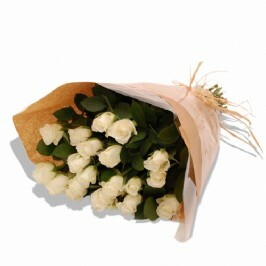 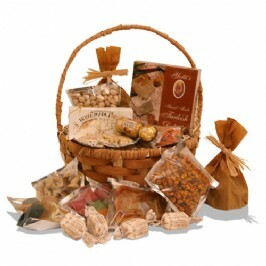 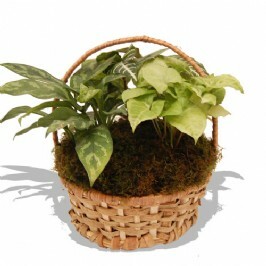 The arrangements are usually made from white lilies and other white flowers with lush green foliage or combined with other seasonal flowers.